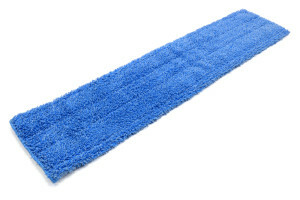 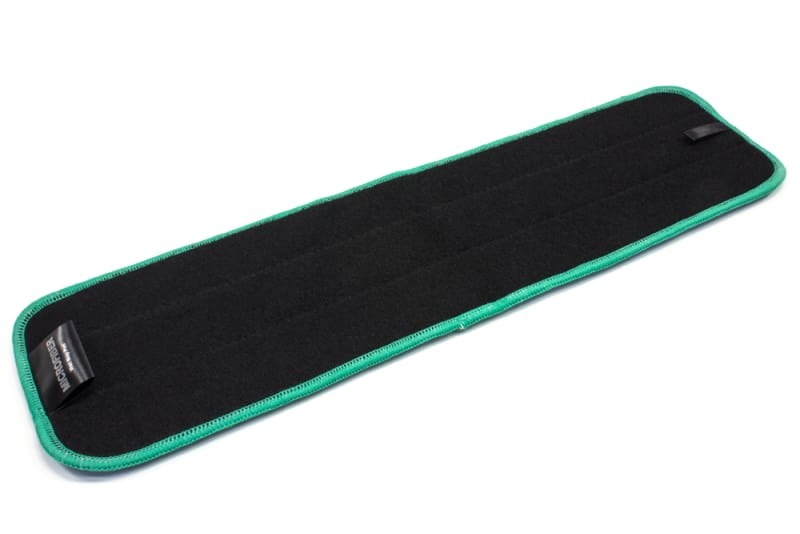 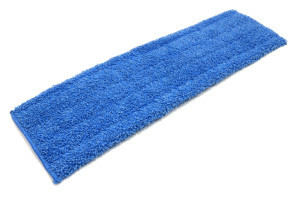 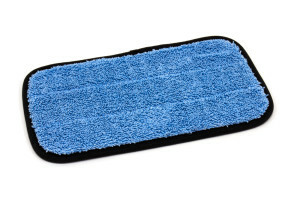 These are standard Microfiber Wet Mop Pads. 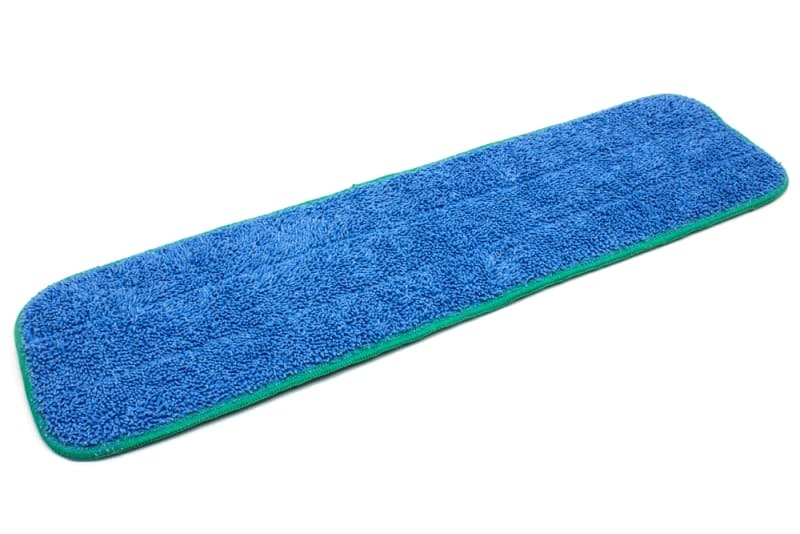 They have good absorbency, and scrubbing capabilities. 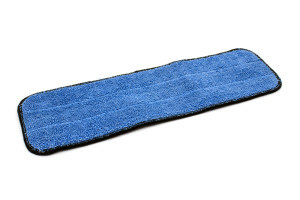 They attach to the mop hardware via Velcro, and can be removed and laundered hundreds of times. 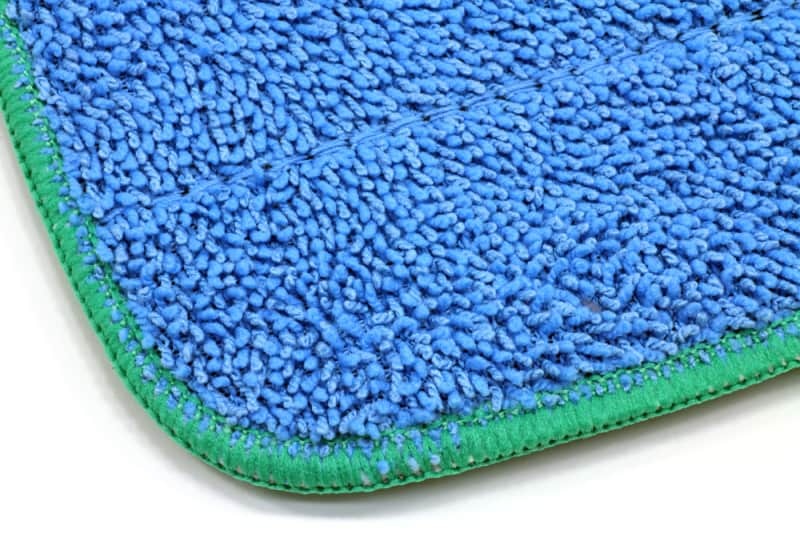 For the best washing experience, use Micro Restore!